The following tea associations provide a wealth of information about the tea industry in their respective countries. By perusing these websites, you will find educational articles, governmental guidelines for tea production, industry promotional programs, tea research findings, and more. If you represent a tea industry association that is not listed below, please contact usabout your organization. Our goal is to make the following association list as comprehensive as possible to serve the needs of site visitors. Covers UK tea industry news, consumer and trade information, general tea education, health data, research, and other relevant tea-related topics. Includes the Tea Council of the USA and the Specialty Tea Institute. 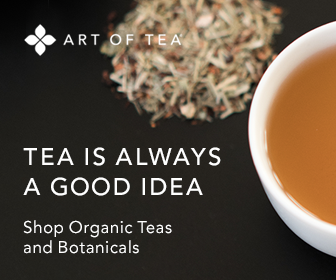 Provides retailers and consumers with a broad range of tea resources, news, research and health benefits. Advocates and supports U.S. tea-related businesses. Responsible for governmental policies and promotion to further the tea industry in India. Serves as an impartial source for consumers and health professionals and features a broad spectrum of tea information, health benefits, industry regulations, and Canadian tea statistics. Includes a broad range of information on Chinese tea. English translation under development. A non-profit organization devoted to the genus Camellia, and its classification, hybridization, and propagation. Publishes theInternational Camellia Journal, maintains the International Camellia Register, and holds a world congress every second year.